We then continue with a walkthrough of the systems - Abisko and Kebnekaise, including the GPUs and KNLs. After lunch, we go through the module system and take a brief look at how to submit jobs. During the hands-on you will get the opportunity to try loading modules, compile a program, and submit a job to the Kebnekaise cluster. For those who are interested, there will be a guided tour of the machine rooms. Time and date: 17. September 2018, 09:00 - 17:00. 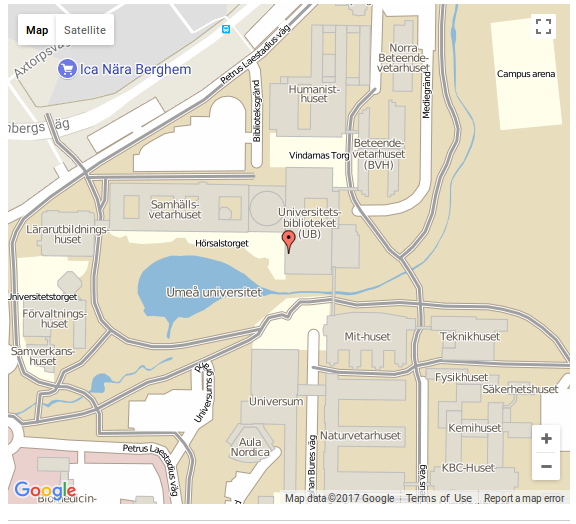 Location: MC323, MIT Huset, Umeå University (Map here) Getting to Umeå University/HPC2N: info here. Deadline for registration: 10. September 2018.